I’m sorry I didn’t get to post last week for Top Ten Tuesday, but unexpected events came up that required my time and attention. Two years ago, two of my sons had an assignment to write an historical fiction story, and my youngest decided to write a story about the Pony Express, so we read several books about the Pony Express. I can’t remember a specific book, but the books we read left me wanting to learn more and gave me my desire and idea to write the current novel I am working on, so I have done a lot more research and learned a lot more about the Pony Express. 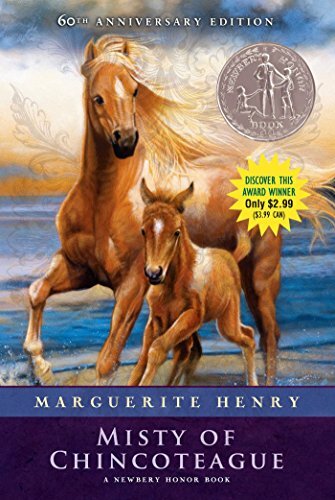 I read the entire series of Misty books by Marguerite Henry with my youngest son, and we loved them so much that we wanted to see Chincoteague and the ponies. So, I looked it up online and planned a vacation, and two years ago we went to Chincoteague and Assateague for a week. We saw the ponies and visited the Chincoteague Museum where we participated in a fun scavenger hunt and saw the family Bible of the Bebee family, the family who were the main characters of Marguerite Henry’s books. We found out that the Misty of Chincoteague series were true stories! Our first year of homeschooling, I read this story with my two oldest sons, and it made us want to know more about horses. Therefore, we studied horses that year as well. 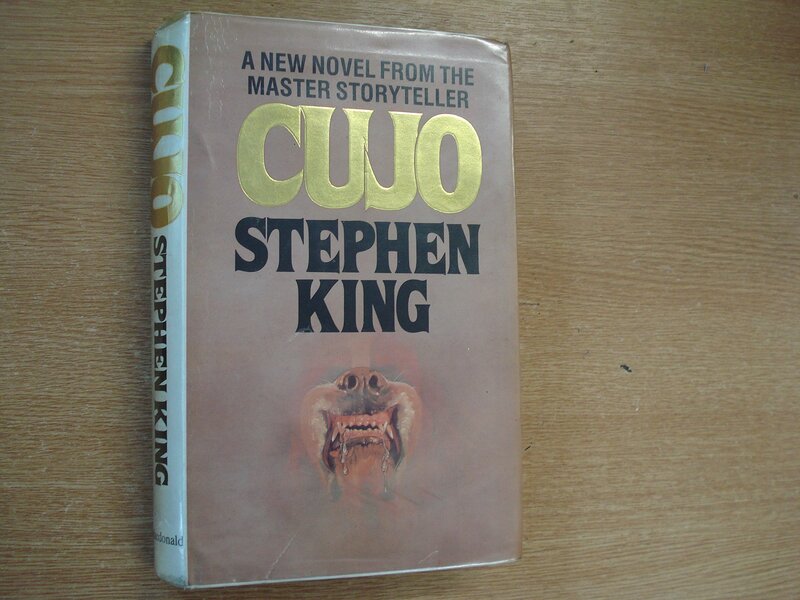 I saw the movie based on this book when I was a young teenager. It fascinated me. 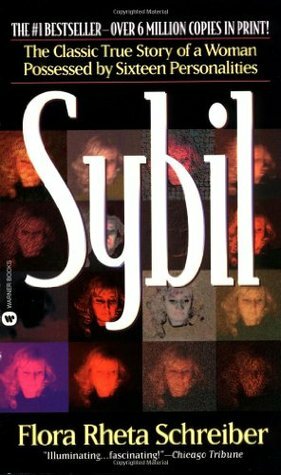 Being the first story of Multiple Personality Disorder many people didn’t believe it. When I got older, I read the book and still found MPD fascinating, so I did a little bit of studying about it. It is a very real issue for some people. It’s just quite rare. I read this book just a couple of years ago and it taught me that not all moths are ugly, which is what I always thought. There are actually some very beautiful moths, and I studied moths a little bit afterward to see what some of the beautiful ones look like. 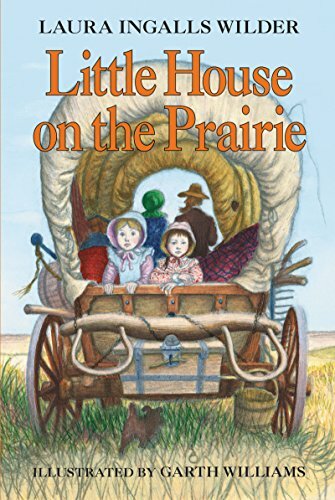 When I read this book in elementary school, I enjoyed it so much I wanted to learn more about when the country was young and what it was like to travel in a wagon train. Over the years, I have studied this time period and traveling by covered wagon quite a bit. 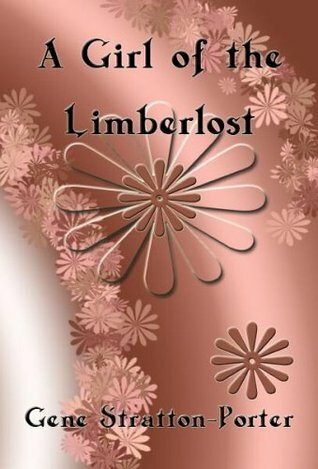 This is a more recent read, and our family had driven through Centralia once several years ago, and I found it fascinating. 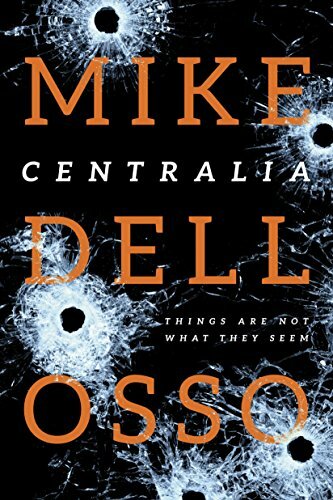 After reading this book, my curiosity was once again piqued, and so I’ve done a bit of research on Centralia. This book has a character who has a bunch of dogs that she trained in a very unusual way that I found absolutely fascinating. Ever since I read it, I would love to learn how to train dogs the way that she did, but I haven’t been able to find anything on it. 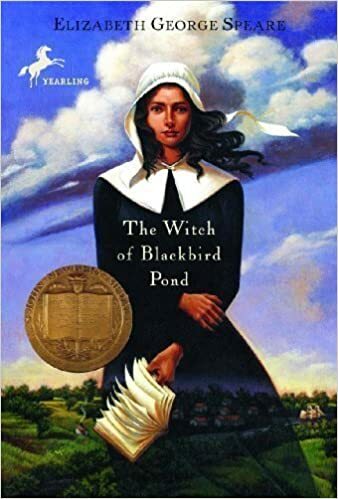 When I read this book when I was younger, it made me want to learn more about why people years ago accused women of being witches. Many years later, when my husband and I were first married and we went to visit one of his sisters in Massachusetts, so I checked to see how far it would be to Salem, and we were able to do some touring there to learn more. This book made me want to learn more about rabies and how it affects animals and how much of a danger it is to people. This list actually turned out to be harder than I thought it would be because I haven’t kept a good reading list for most of the years I’ve been reading. Also, as I created this list, I realized that my desire to learn more about something in particular comes more from nature and my environment and/or news topics than from books I read. How about you? 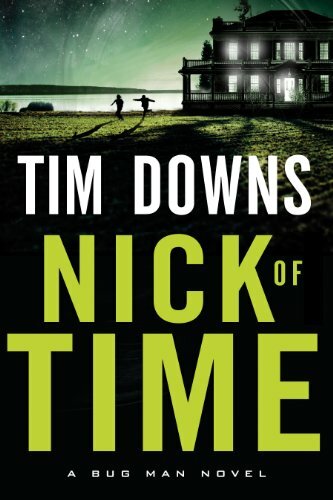 Have you dug deeper into something because of books you’ve read? ← It’s Here — Research Materials! I love horses! 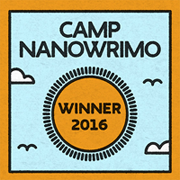 Loving the horsey books on this list. Thanks so much for stopping by and commenting! 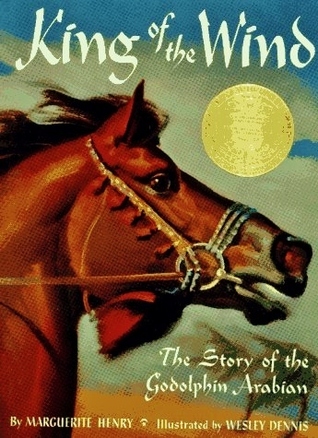 I am a huge fan of all kinds of animals, but horse stories are so good!